Heart Revolution Network is an online pastor led by Sergio De La Mora, pastor of Cornerstone Church of San Diego that exists to inspire, equip and empower leaders who love the Church through events, courses, and community. We believe in the big “C” Church, and the impact it can make all over the world - and that happens through great leadership. We call San Diego home, but our events take place all across the country. WHAT CAN YOU EXPECT FROM HR1D? Heart Rev One Day is a day where you can connect with like minded leaders and learn high level leadership skills that will move your church into your next season led by Pastor Sergio De La Mora. Through interactive sessions, you will learn practices to help you better know yourself as a leader and better lead your staff, volunteers and your circle of influence. 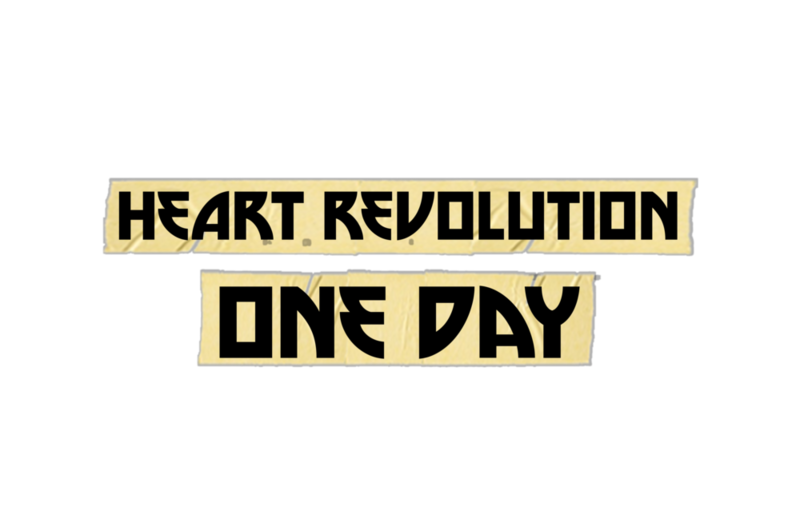 A Heart Rev One Day event like no other, you can expect a balance of in-depth teaching and space for impartation and inspiration.